SERVPRO of East Kalamazoo is a dedicated and highly trained commercial cleaning and restoration company. We are an IICRC certified Commercial Drying Specialist company and can oversee a multitude of commercial water damage restoration projects. As many as 50% of businesses close down following a disaster, according to the latest research. 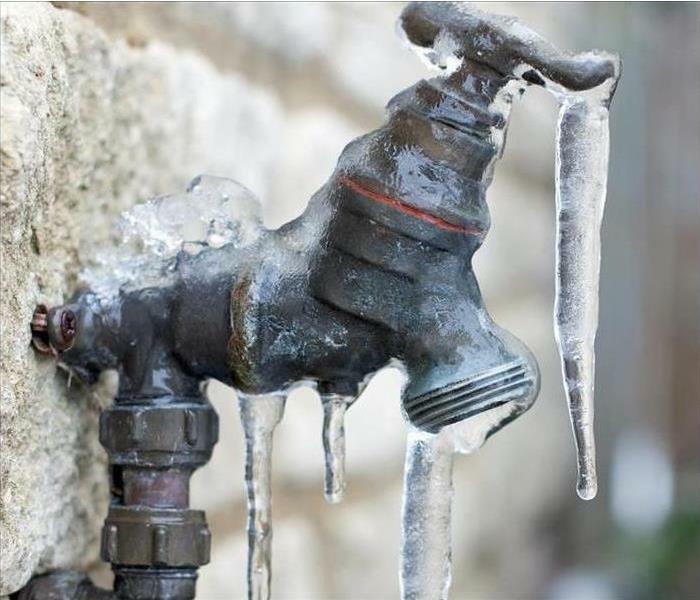 SERVPRO of East Kalamazoo wants to be the commercial disaster specialist your business can count on in your businesses time of need. 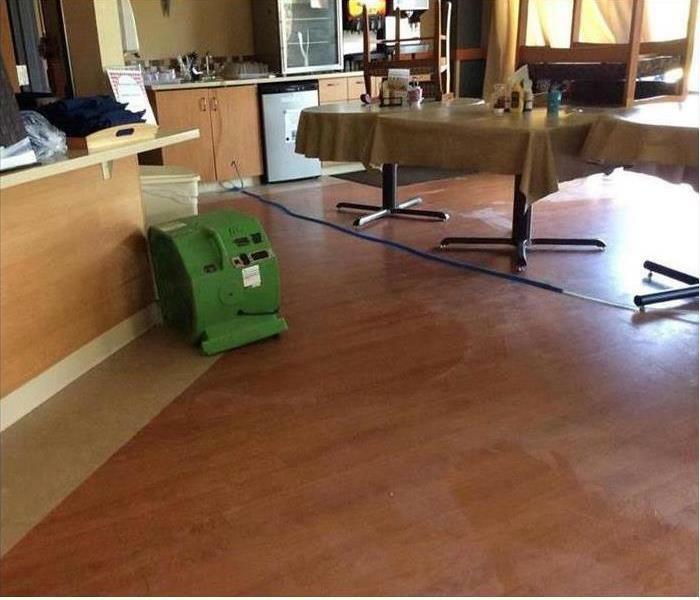 SERVPRO of East Kalamazoo is committed to providing water damage cleanup and restoration services to reduce business interruptions and recovery costs. 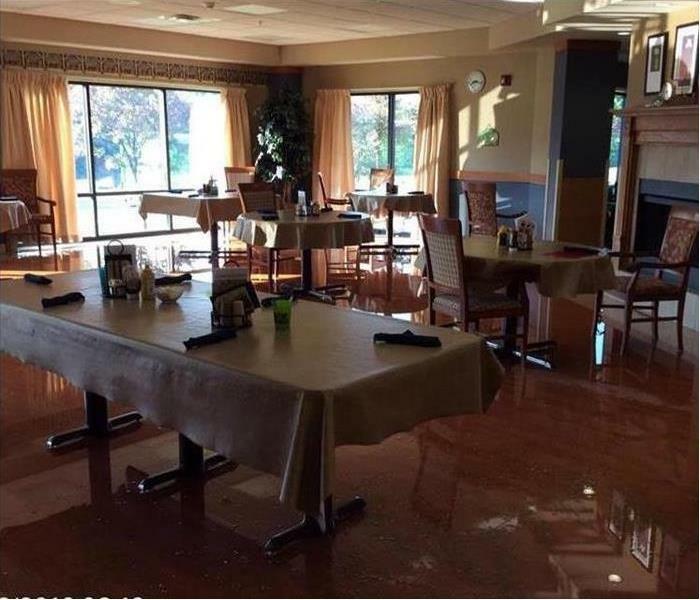 SERVPRO of East Kalamazoo is there to make your commercial water damage "Like it never even happened."